Dementia is common to a variety of neurodegenerative diseases such as Alzheimer’s disease (AD), Parkinson disease (PD) and Down syndrome (DS). This common symptom is one of the major causes of disability and dependency among older people. Worldwide, around 50 million people have dementia, and there are nearly 10 million new cases every year. Now, a group of European scientists aim at identifying common physiological pathways between the different diseases involving neurodegeneration and dementia, in an area of the brain stem called locus coeruleus. Their research could be helpful to determine new biomarkers of dementia progression and to explore new therapeutic approaches. The HEROES project (tHE cRossroad of dEmentia Syndromes) is a 3-year, €1.3m project funded by the European Joint Programme – Neurodegenerative Disease (JPND). JPND Research is the largest European global research initiative aimed at tackling the challenge of neurodegenerative diseases. According to project coordinator Dr Mara Dierssen, group leader at the Centre for Genomic Regulation (CRG) and research collaborator at Hospital del Mar Research Institute (IMIM) in Barcelona, Spain: “All three of these conditions go hand in hand with evolving dementia, which – on the clinical level – in turn leads to difficulties with attention, memory, and alertness. These functions are controlled by neurons (brain cells) in a small structure of the brain stem called the locus coeruleus, a region which produces about 90% of all the brain’s available noradrenaline. We believe that there are common factors leading to early loss of cells and their function in the locus coeruleus , implying that the origin for these devastating conditions may be similar”. Researchers will take several paths to unravel the mechanisms behind cell degradation in the locus coeruleus. “We are going to look at what has actually happened in the brains of people with these diseases, including close examination of post-mortem brain tissue, both from human origin and animal models of Alzheimer’s disease, Parkinson’s disease and Down syndrome. We will also make direct comparisons in how the brain communicates in people with and without dementia” Dierssen adds. This project will carry out an intensive examination of the noradrenergic system in these patients; this is a brain chemistry system based on the neurotransmitter noradrenaline, which regulates attention, memory, and arousal. Noradrenergic neurons reside on locus coeruleus and their activity affects other brain areas. In addition, researchers will pay special attention to the information contained in the chromosome 21. Down syndrome is caused by an extra copy of chromosome 21 and it is known that almost all Down syndrome patients develop dementia over the age of 40, which suggests that there are genes on this chromosome that could be implicated in dementia. Dierssen concludes: “If we can identify common mechanisms of dementia onset, this may lead to the development of therapeutic targets which might slow down or even prevent the onset of dementia in these aforementioned diseases”. 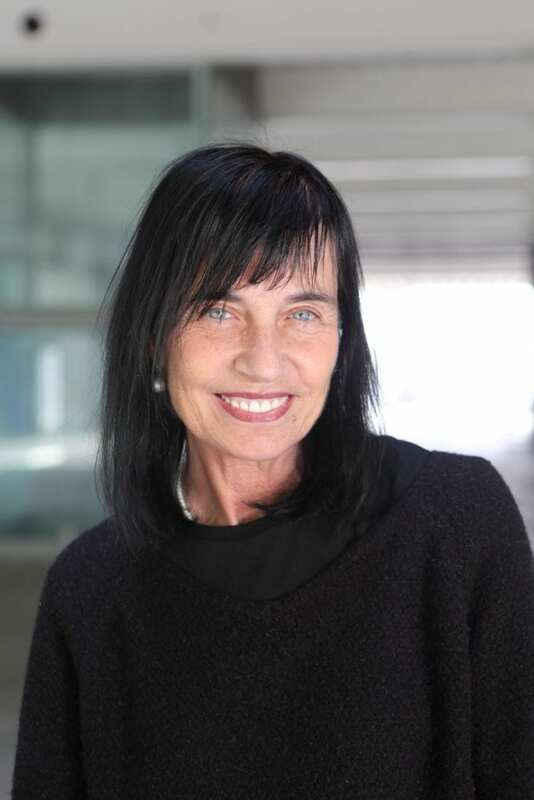 Professor Mara Dierssen (MD, PhD) heads the Cellular and Systems Neurobiology group of the Systems Biology program at the Centre for Genomic Regulation (CRG) and research collaborator at the Hospital del Mar Research Institute (IMIM) in Barcelona. Professor André Strydom is a consultant psychiatrist in intellectual disabilities and the Chief Investigator of the London Down Syndrome Consortium. Yann Herault (PhD) heads the Physiopathology of Aneuploidies and Intellectual Disabilities in the Translational Medicine and Neurogenetics department, Institut de Génétique Biologie Moléculaire et Cellulaire (IGBMC).